COME AND JOIN US AT OUR BULLOCK CAMPUS FOR 9 WEEKS FOR SUMMER FUN!! 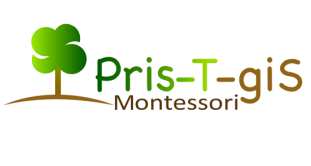 Pris-T-giS Montessori School - Learn Here. Lead Tomorrow. ​Pris-T-giS Montessori is a Member School of Montessori Educational Programs International and the Accreditation Candidate.